If you're planning to restore your 79 Pace Car, or are anywhere in the process such that the decals are an upcoming concern, you're going to want to take a look at this thread in our Restoration Related forum. FEP member 79mustangcobra has picked up on some subtle differences in an available reproduction decal kit versus the OEM which may be of interest to those getting ready to deal with the decals. Click here to read more. And, if you're detail-oriented, you may well notice the decal problem of a different kind in the promo-image above, too. 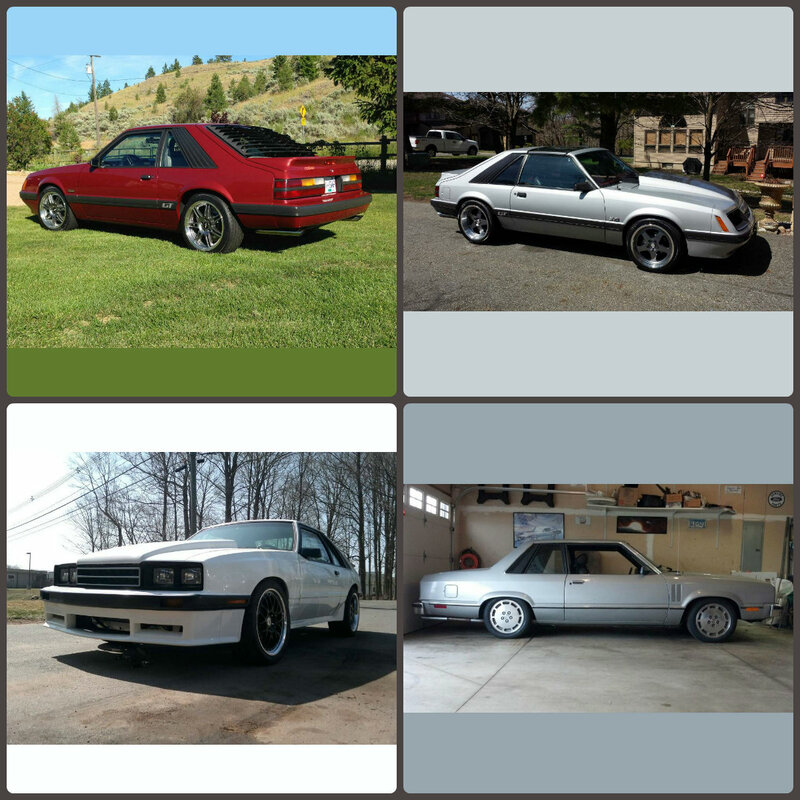 Which of these four cars will be August's Ride of the Month? You can help determine that by casting your vote. Click here to view all the pictures of this month's line up and make your choice! Once again, a member of FourEyedPride.com has a car featured in a magazine. 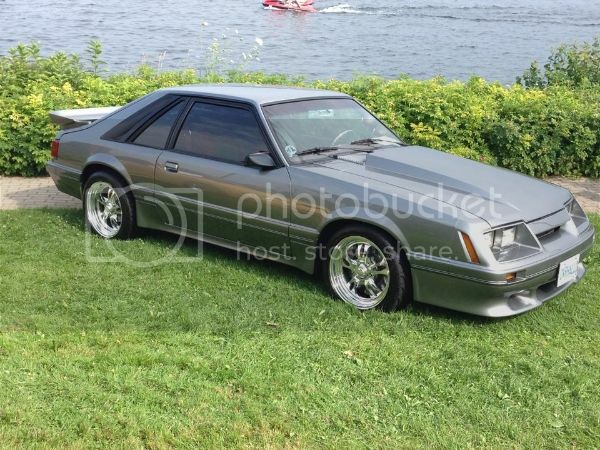 This time it's the spectacular silver 1982 Mustang GT owned by Joe Bielawa, tORMENtOR on our forums. Joe is no stranger to having cars that push boundaries and turn heads. This DOHC-swapped stunner isn't the only fine Fox he owns. 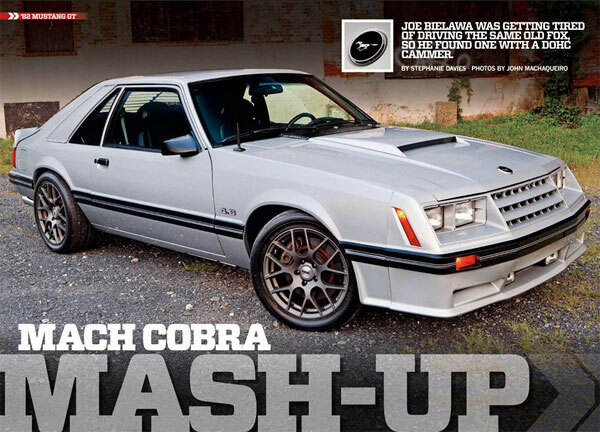 His 1984 T-Top Mustang GT was our May Ride of the Month. Go pick up a copy of the September Muscle Mustangs and Fast Fords and let the publishers know that four-eyed Foxes are what we'd like to see covered more often. And, be sure to congratulate Joe when you run into him on the forums!